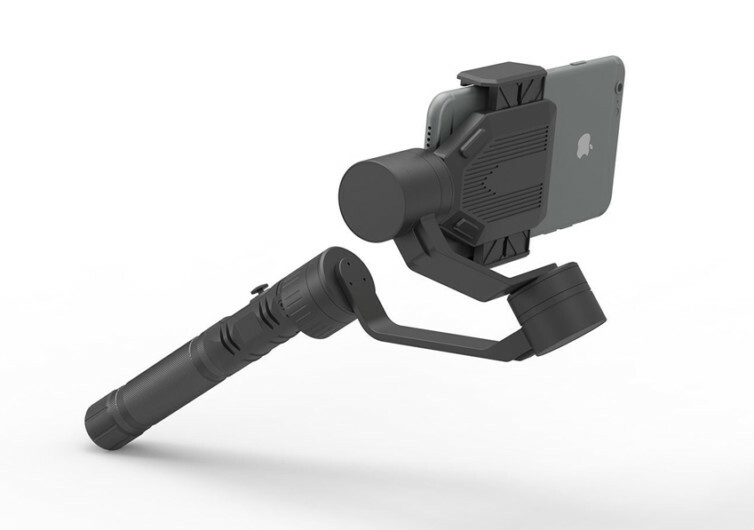 Mobile cinematographers and aspiring indie filmmakers will love the Smartphone Video Stabilization Gimbal from NORTH. 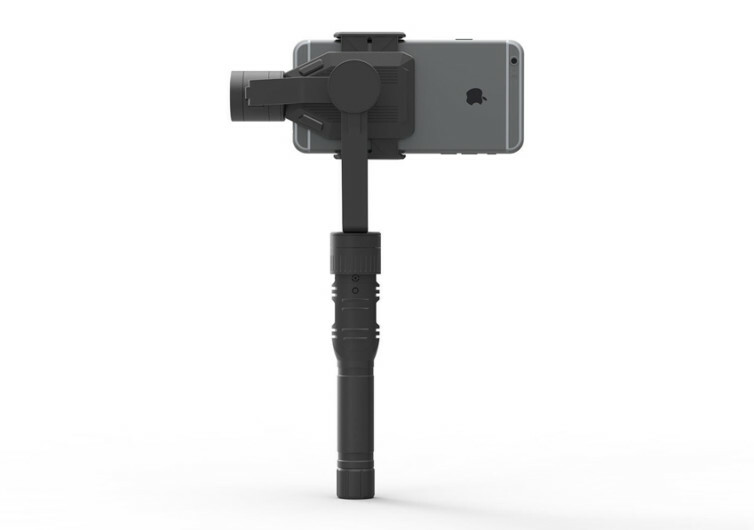 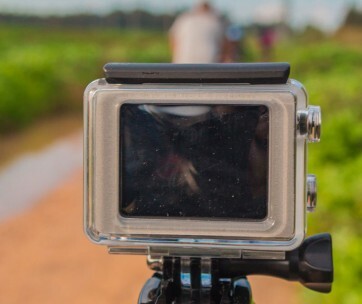 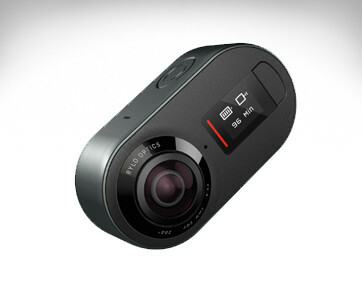 While the gimbal is designed primarily for high-end mobile phones such as iPhones and Samsung Galaxy S series, it’s engineering closely reflects professional videography gears. 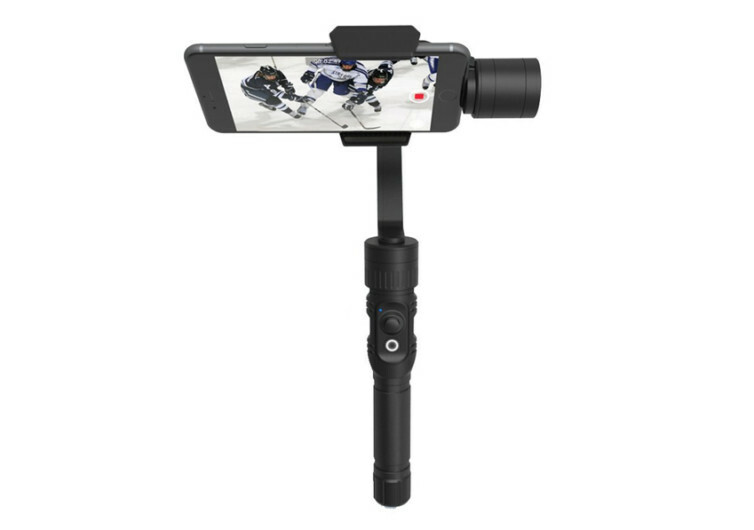 It comes with integrated controls for panning and pitch while its multi-function button allows you to secure your device in 3 different modes. 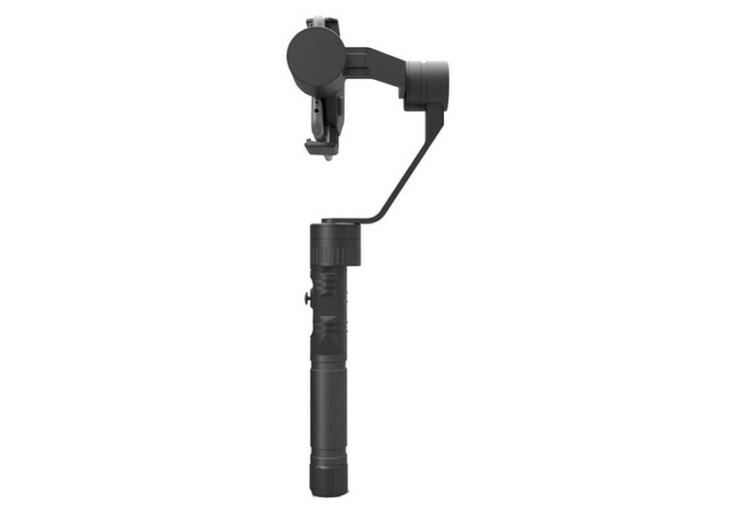 The gimbal can be easily adjusted along its 3 axes and comes with a built-in battery that lasts 150 minutes in between charging. 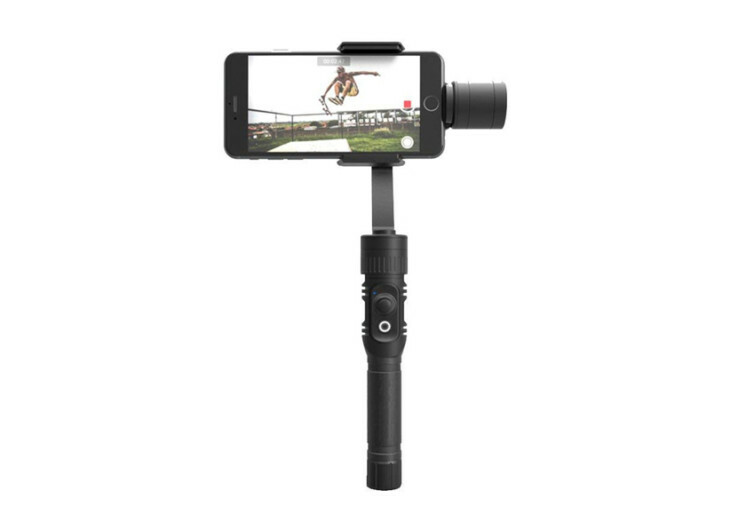 The NORTH Smartphone Video Stabilization Gimbal is perfect for novice mobile cinematographers aspiring to create their own cinematic masterpiece.